UK franchised dealers are continuing to miss out on significant aftersales revenue opportunities due to a failure to sell urgently required work identified during the service process. 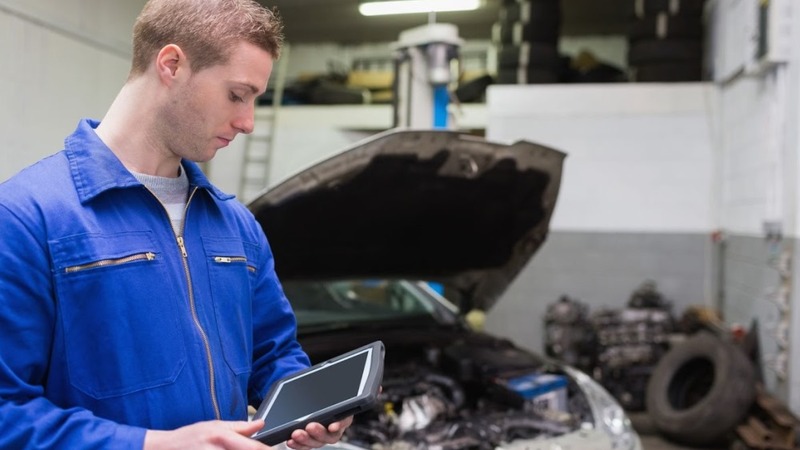 Annual data from electronic vehicle health check provider autoVHC has revealed that the UK franchised dealer sector missed out on as much as £429 million in 2017, having managed to sell only 53% of Red work. Red work is identified as faults that if not addressed pose a serious safety risk and in many cases will mean the owner will be breaking the law if they continue to drive the vehicle. autoVHC’s data, which sampled 500 UK dealers in 2017, revealed the average UK dealer failed to sell £87,600 worth of urgently required work over the twelve month period. Across the sample group this equated to £43.8 million worth of lost sales, meaning a total lost sales figure of £429 million across the UK’s 4,900-strong franchised dealer network. Chris Saunders, Business Unit Director at autoVHC, said: “This continued trend of missed sales opportunities is worrying, particularly as many dealerships are now relying on aftersales revenue to offset any losses associated with the recent dip in new car sales. Clearly, there are failings in the way technicians are communicating with motorists, and these need to be addressed as a priority. “Aside from missing out on millions in lost earnings, failure to convert such a large proportion of Red work also raises serious concerns over customer safety. Motorists are effectively being allowed to drive away from the forecourt in vehicles that may pose a risk to their lives and those of other road users. In addition to the missed sales opportunities, autoVHC’s latest data also indicated a drop in aftersales activity during 2017. Over the 12 month period the average dealer saw 3,320 vehicles presented at its service department, a 19% drop from the 4,080 vehicles seen during the course of 2016. Following reports from the Society of Motor Manufacturers and Traders (SMMT) highlighting a slowdown in vehicle sales, a similar drop in aftersales activity is likely to put further pressure on dealers. Chris Saunders added: “The trend of reduced aftersales activity makes the importance of sales opportunities even greater. “As well as missing out through a failure to sell urgently required work, our data also showed that the average dealer was only completing health checks on 70% of vehicles.